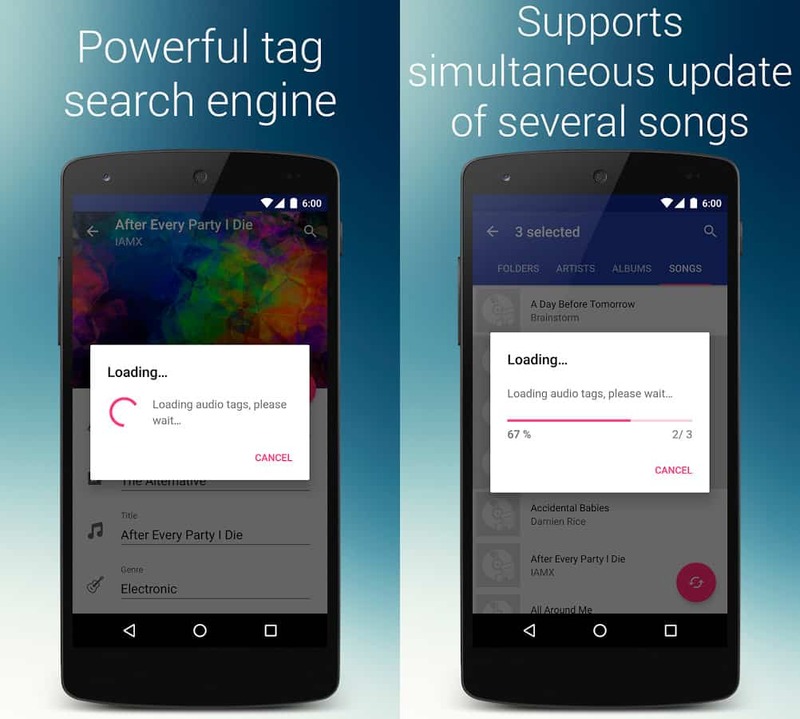 Replace wrong album art and edit inaccurate audio tag with Music Tag Editor! 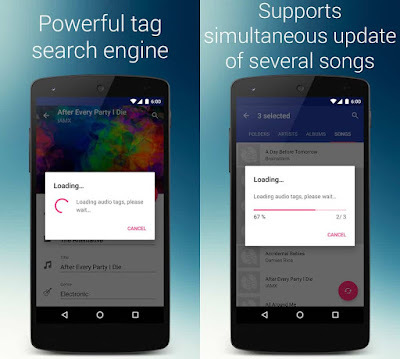 This is a brand new app that includes functionality of album art grabber and music tagger. Fell free to edit audio tag manually or use automatic mode with a huge audio database. The new album art and track info are written directly to music file, and cached by Android OS (build-in media scanner starts after every music tag or album art change). 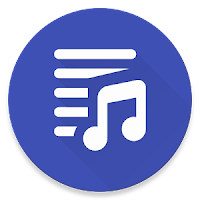 To improve the accuracy of Music Tag Editor ensure the correct artist and track title where entered before starting automatic album art downloader.